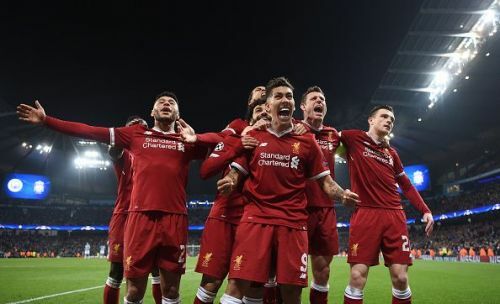 It was a spectacular 2nd Leg at Etihad where Liverpool thumped Manchester City, the-to-be-crowned English Champions, 5-1 on aggregate to advance into the semifinals of the Champions League. The victory was big and it was possible due to the combination of various factors: Klopp's tactical ingenuity, Liverpool's resilient performance, the famous Anfield atmosphere and of course, City's inability. But this tie will evidently make a great impact on Gareth Southgate's squad selection and gameplan for the FIFA World Cup 2018 at Russia, after a stellar performance from some of the Englishmen in Liverpool. 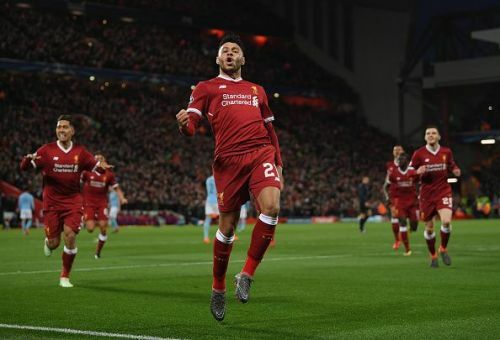 When Oxlade-Chamberlain scored that stunner from outside the box during the first leg, it would have reminded everybody of a certain Steven Gerrard. Jurgen Klopp given him a more central role, bringing out the best from the former Arsenal man and he's never failed to impress. He makes excellent first touches, he's quick, agile, can attack, can defend and based on recent performances, can score a few scorchers as well. I think he is living up to his potential right now and considering the experience he has, it is right to say that Ox has already confirmed his spot in England's World Cup squad. But Gareth Southgate needs to ensure he plays him in his preferred role in the team and not shoehorn him in a wide role.